France’s expertise in wine and spirits is uncontested. The LA MARTINIQUAISE Group boasts an impressive collection of Aperitifs, Brandies and other Traditional French Spirits, including BARDINET Brandy and Liqueurs, BUSNEL Calvados, SAINT-VIVANT Armagnac, AVÈZE Gentian as well as the DUVAL and CASANIS pastis, reflecting its presence in the heart of the country’s regions of production and terroirs. 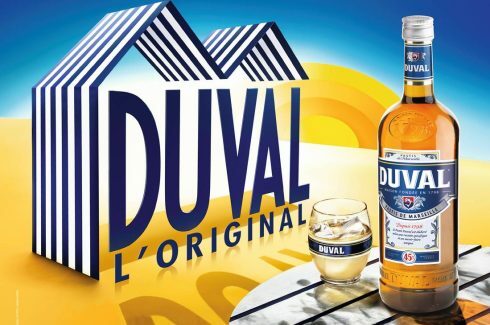 The LA MARTINIQUAISE Group has undeniable expertise in the production of aniseed beverages, particularly with the DUVAL brand, which was founded in 1798, recently celebrating its 220nd anniversary. 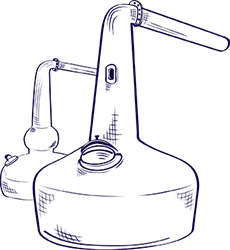 Pastis is a star example of the south of France’s heritage and a historic recipe set out in the specifications of the “Pastis de Marseille” certification. DUVAL pastis is distilled from a subtle blend of star anise, liquorice and an aromatic bouquet of plants and spices, the secret behind its fresh and fruity flavours. The apples are harvested every October. It is the apples’ sugar content that determines the organoleptic richness of our future ciders, pommeaus and Calvados. These are produced at the BUSNEL Calvados distillery in Pays d’Auge, the top region in the Calvados appellation. Our expertise and vast cellars, however, enable us to produce VSOPs, XOs and even Hors d’Âge signature cuvées that are sometimes aged for 22 years. We are also proud to have been voted the World’s Best Calvados in 2018 for our BUSNEL 12 Years XO at the World Spirits Awards. Nothing compares to exploring the BUSNEL Calvados distillery in the heart of the Calvados PDO region of Pays d’Auge. 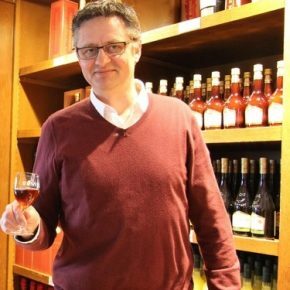 It is possible to take a full tour of the BUSNEL site in Cormeilles, visiting the distillery, museum and tasting hall, where visitors can learn about BUSNEL and the history of this special French Brandy. Almost 30,000 people come every year from all over the world to visit BUSNEL and discover its history dating back to 1820.